Book A FREE Consult With A BPC CoachIf you didn't have goals you wouldn't be here. Book a free 30 min consult with one of our expert coaches and be on your way to smashing goals in no time. The time has changed and that means weekday group rides are back! We are as excited as you are so we’re going to harness our chi and drop our Golden Rules for Not Getting Dropped on you fine folks. 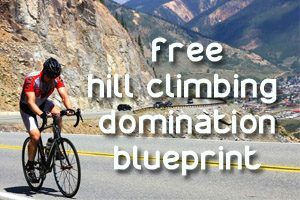 These tips will increase safety and efficiency, maximize your street cred, and minimize your chances of getting dropped like a bad habit. Don’t forget about the Speed Skills Run Workshop coming up on March 30 at 8AM. Located at Schilling Farms YMCA! Dale is Co-Founder of BPC and has been coaching athletes of all ages, ability levels, and sporting backgrounds for over 10 years. Dale has been certified through just about every USA governing body, and is a biomechanics nut. 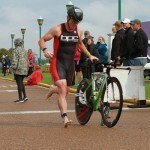 To learn more about Dale, check out our coaches page. Copyright © 2019 BPC Performance Coaching. Copyright 2016. 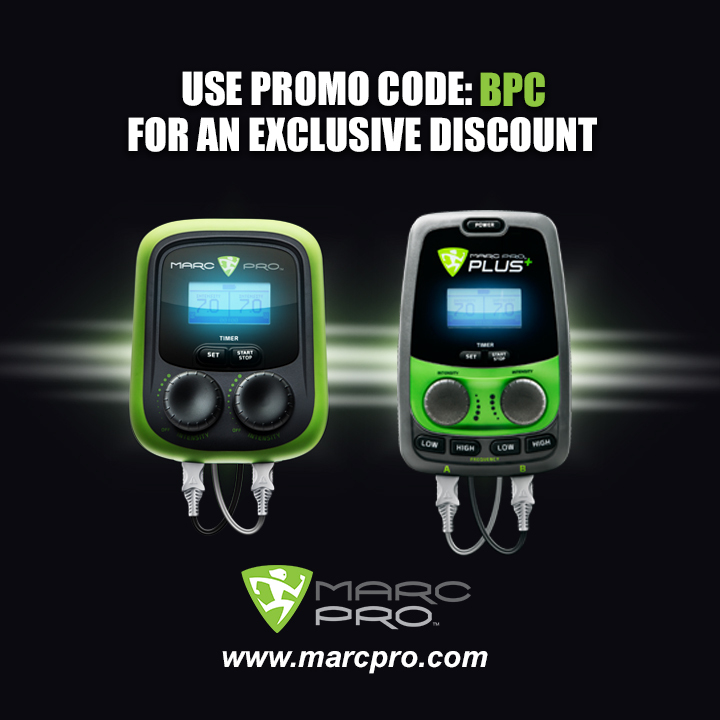 BPC Performance Systems, LLC.